The Big Bend chapter of the Florida Engineering Society is hosting its 3rd Annual E-Week Banquet on Friday, February 21, 2014. During this awards banquet, a silent auction will take place to raise money to support the local Middle School Mathletes program and for scholarships for FSU/FAMU College of Engineering Students. For more information, please visit the Big Bend chapter of the Florida Engineering Society’s Website. 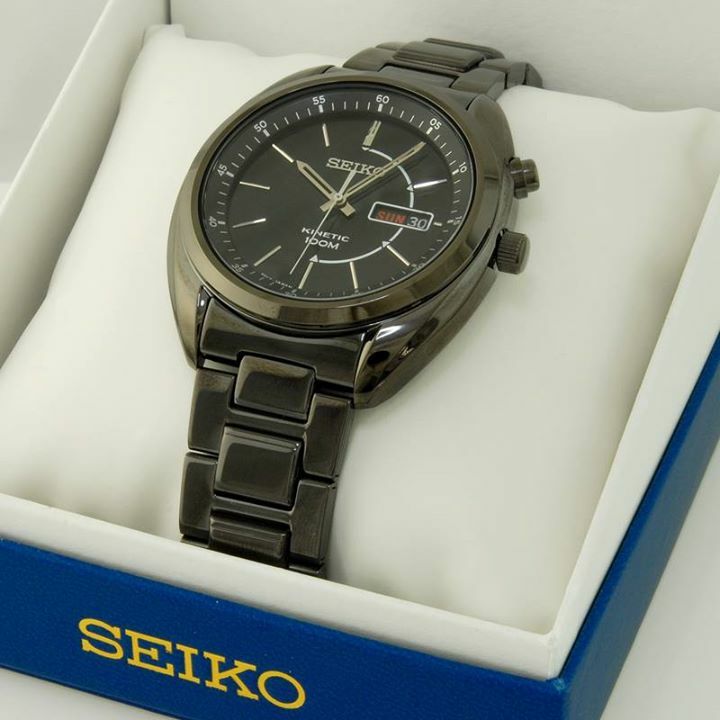 The Gem Collection has donated this masterfully engineered Seiko Watch for the silent auction to support local Math Programs and Engineering students.